Sick of women’s ski pants that pinch and pull every time you move? Fret no more - the KJUS Formula Insulated Ski Pant is one of the most comfortable pants out there for women, with a stretch lining, external waist adjusters, and an articulated leg shape that mirrors your natural standing position. On top of that, it’s completely waterproof and breathable and can connect to select KJUS jackets to create a head-to-toe waterproof outer layer. The KJUS Formula Insulated Ski Pant has 60g of insulation and microfleece knee inserts to offer protection and comfort where it’s most needed. "How long is the inseam?" "Thank you for your inquiry. The regular inseam of the KJUS Formula Insulated Ski Pant is 31 inches. We hope this information helps! " "What is this style called?" "Thank you for your inquiry. 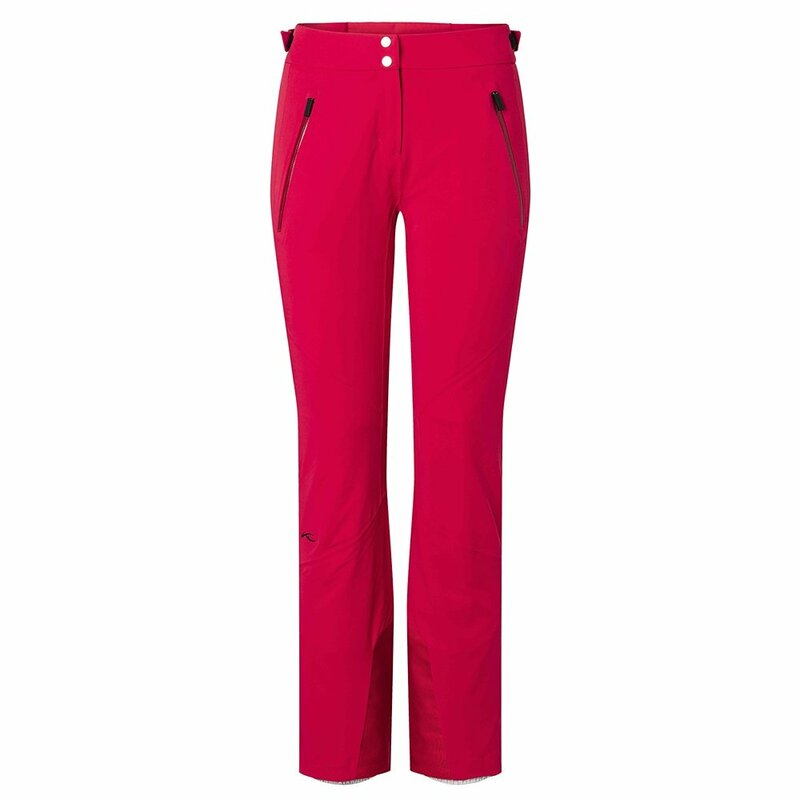 The style name of these pants are the KJUS Formula Insulated Ski Pant. We hope this information helps! "